Tom Ridge is Chariman of Ridge Global. He provides clients with solutions to cyber security, international security and risk management issues. 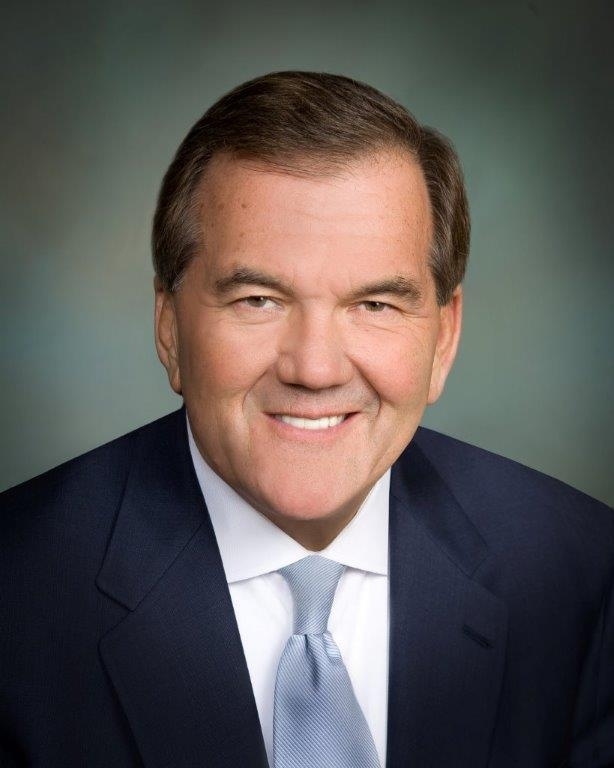 Following the tragic events of September 11, 2001, Tom Ridge became the first Assistant to the President for Homeland Secuity and, on January 24, 2003, became the first Secretary of the U.S. Department for Homeland Security. The creation of the country’s 15th Cabinet Department marked the largest reorganization of government since the Truman adminsitration and another call to service for the former soldier, congressman and Governor of Pennsylvania. Before the events of September 11, Tom Ridge was twice elected Governor of Pennsylvania. He served as the state’s 43rd governor from 1995 to 2001. Governor Ridge’s aggressive technology strategy helped fuel the state’s advances in economic development, education, health care and the environment. He serves on the boards of the Institute for Defense Analyses, the Center for the Study of the Presidency and Congress and other private and public entities. He is currently chairman of the U.S. Chamber of Commerce’ s National Security Task Force. He graduated from Harvard with honors. After his first year at Penn State University’s Dickinson School of Law, he was drafted into the U.S. Army, where he served as an infantry staff sargeant in Vietnam, earning the Bronze Star for Valor, the Combat Infantry Badge and the Vietnamese Cross of Gallantry. After returning to Pennsylvania and to Dickinson, he earned his law degree and, later, became one of the first Vietnam veterans elected to the U.S. House of Representatives, where he served six terms.